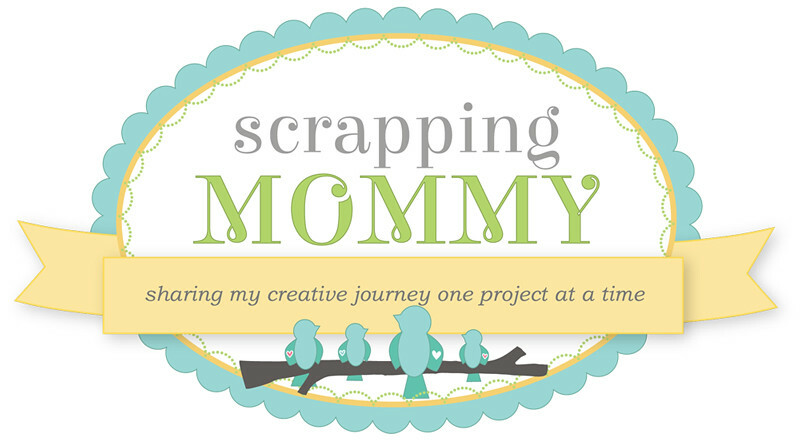 Scrapping Mommy: Happy World Card Making Day 2010!! 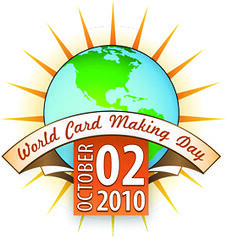 Happy World Card Making Day 2010!! I have a couple of cards to share with you today, but lets start off with this card that I made from this weeks sketch at 2 Sketches 4 You. I used my Cricut to cut a label from Once Upon A Princess for the card base and then folded it in half. The cute little deer is from the Give A Hoot cartridge. Stamp, ink, pen: Stampin' Up! So, what are you plans today?? Do you hope to make some cards or scrapbook today?? There are many blog hops and giveaways going on today. Do you plan to participate?? 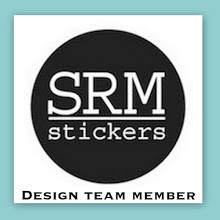 I have a few design team projects that I am working on and then I will be off to have dinner with some family. Don't forget that I have a giveaway going on HERE. Oh this card is PRECIOUS, I love how you flocked the deer and the colors, everything is so soft and pretty...I am totally casing this!! As long as you dont mind LOL...the whole design is great :} Thanks for sharing and Happy WCMD!! How very cute! 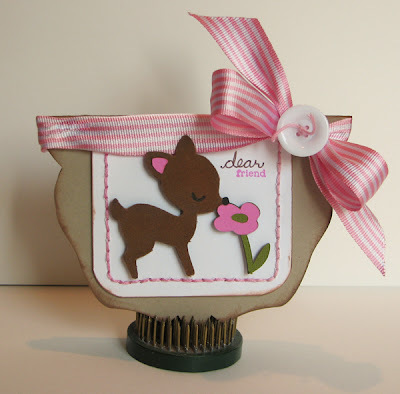 I love the shape to this, and that little flocked deer is just adorable. Thanks for sharing and happy WCMD. That deer is just the cutest thing!! Adorable card! 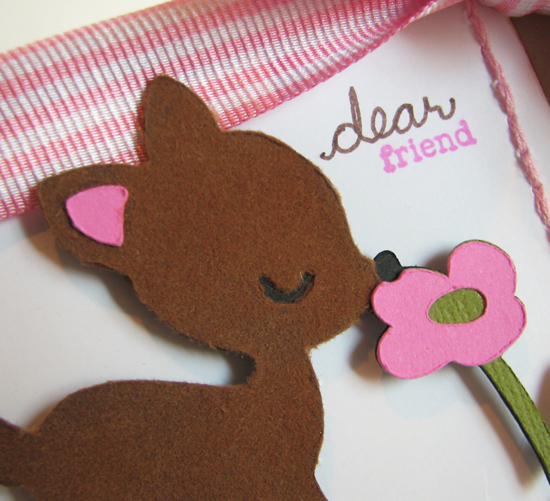 ♥♥♥swoon♥♥♥ I absolutely a-dore your deer card...soooooooooooooo c-u-t-e!! !